It is with great disappointment we must cancel opening day festivities planned for today due to the rain last evening that continues this morning. We will be planning an NVCLL Day to be held on a future date this season. 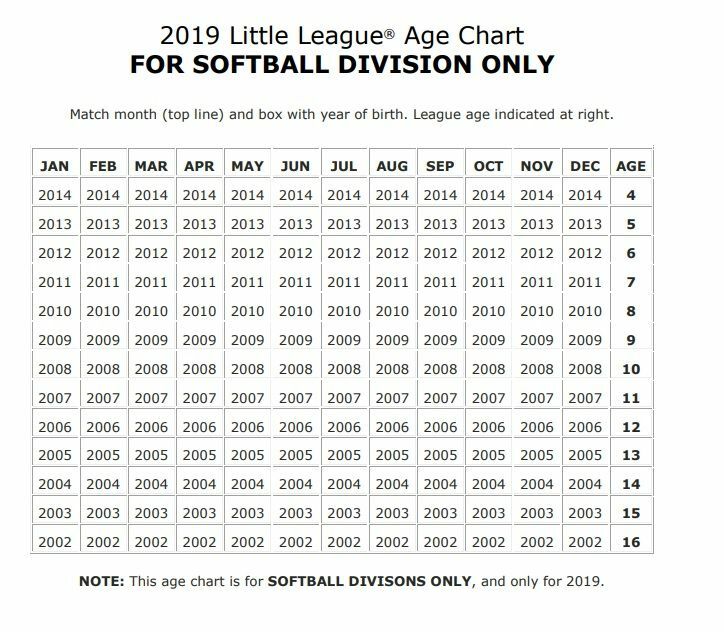 I will get preordered merchandise sales to the concession stand at Liberty Field and send out an email letting you know when you can pick it up. New to NVCLL? Click on FAQ tab above for more information. "What Division Should My Child Be In?" "When Are Practices and Games?" 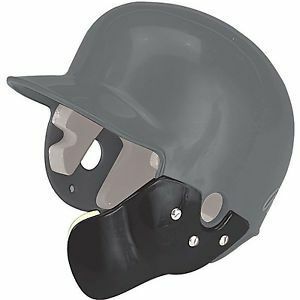 The C-Flap modification on helmets has now been deemed illegal by Little League International since it is a modification of an existing helmet, while it would have been nice for them to advise prior to the season, the helmet is now technically illegal and an umpire may have the player remove the helmet from play so please be aware of it. The only helmet that currently has a C-Flap and is considered legal is the Boombah FG on a Boombah Defcon helmet since those helmets are pre-drilled for any potential attachment. We are not asking you to go out and buy new helmets but please be aware of the situation and know that since the helmet has been modified it may be removed from the game so if you have another helmet you may want to consider having your son/daughter bring it as a back up in the event the C-flap helmet is removed from play. 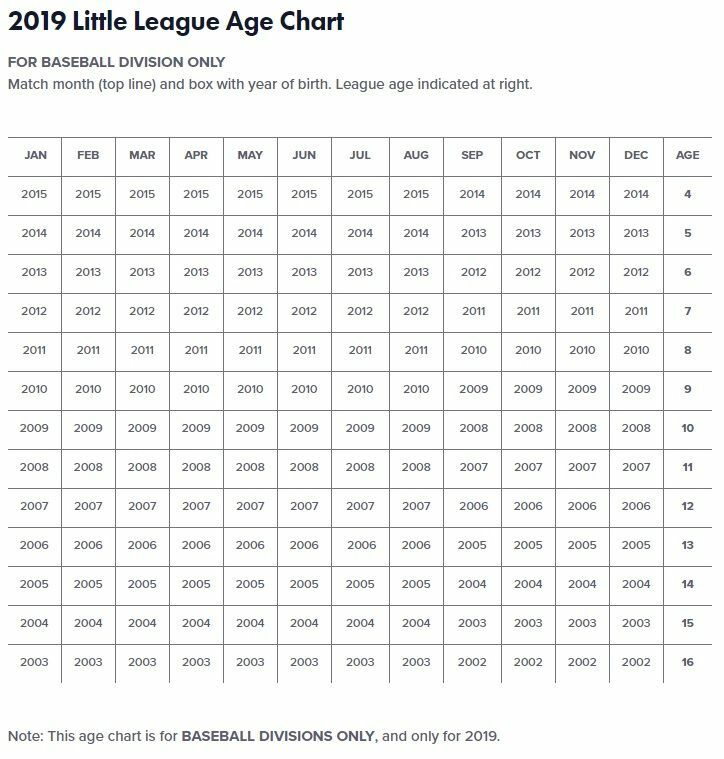 All managers at the Majors/Minors and Internationals levels have been notified. Once All-Star play begins these helmets will not be allowed at all as umpires are required to inspect bats/helmets and catchers gear pre-game. Any C-flap helmet with the exception of the Boombah helmet found in All-Star play will be deemed illegal. Please reach out if you have any questions regarding this matter.